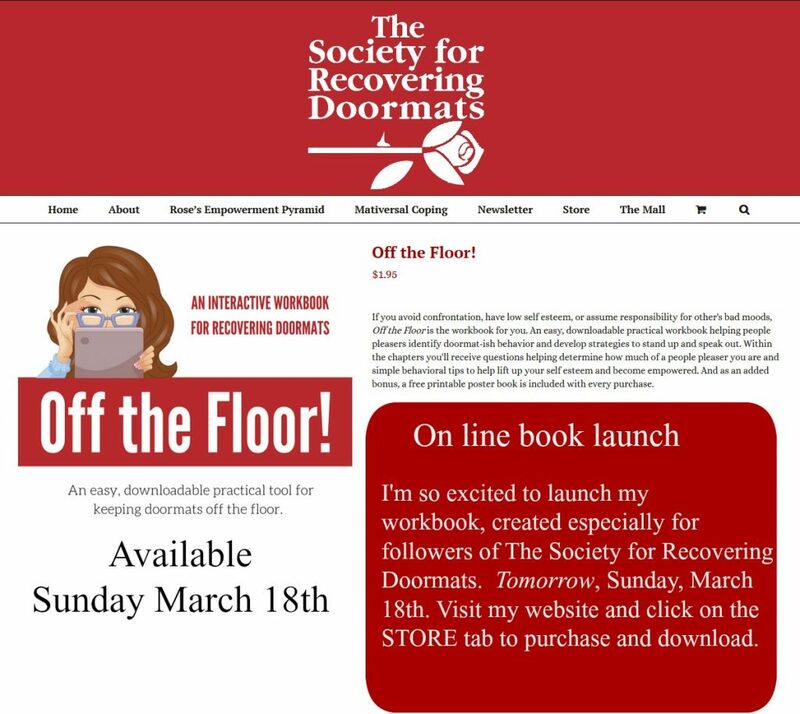 Book Launch! Off the Floor. Interactive Workbook.